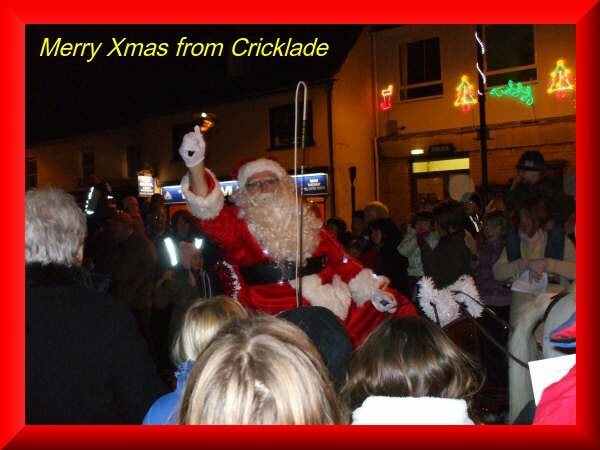 The Cricklade Mile 23rd March 2014 – Event opens 08.00 – closes 12.00. 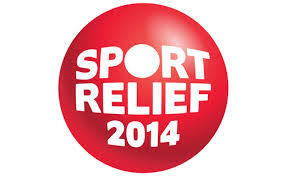 Take part in the Sainsbury’s Sport Relief Mile hosted by the Cricklade Leisure Centre! Dust off those trainers and walk, jog or run (or hop, skip, jump) on the 1, 3 or 6 mile route with picturesque views overlooking stunning scenery! Don’t miss out; snap up your space at The Cricklade Mile now! Merry Christmas and a Happy New Year to all our Readers, Followers and Contributors – Thank you for your support. At the Full Meeting of Cricklade Town Council held on Monday 28th October. Under Item 10 Cricklade Campus the Council decided to pursue an asset transfer of the entire Ockwells site from Wiltshire Council. The Town Clerk was asked to prepare a full Press Release giving the full reasons for the decision to be issued asap. The Half Marathon and 10k are fast, attractive courses over country roads with electronic chip timing. The Fun Run is a 1.5 mile route within Cricklade. Registration, toilets, changing facilities, first aid, refreshments will be available at the Leisure Centre, Stones Lane, Cricklade. Trophies in Men’s, Ladies and Vet’s classes. Medals for all finishers. Visit the Cricklade Half Marathon website for any further information. An Extraordinary Meeting of the Town Council will take place on Tuesday, 27th August 2013 at 7pm in the Council Chamber at Ockwells, 113 High Street. Cricklade Community Hub (Campus) Update.